Here’s the weekly Top 20 College Radio Albums from the Radio 200 list published by CMJ (College Media Journal). The reputable rag surveys up to 600 college radio stations of a weekly basis to compute the list. In addition, here’s my Spicy Six Albums of the week. These are the six albums that can’t find their way out of my six disc changer. The list consists of my Top 5 Albums of the week, and one Heritage Album that’s worth dusting off and giving a listen. 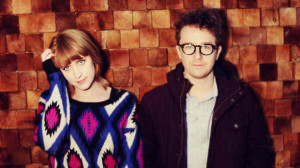 The Baltimore, Maryland indie duo Wye Oak (pictured) top the College Radio Album Charts, knocking Mac DeMarco out of the top spot after four week at #1. Five new albums debut in the Top 20 including the latest from Swedish singer-songwriter Lykke Li. Ms. Li’s third studio album I Never Learn debuts on the Radio 200 all the way up at #17. 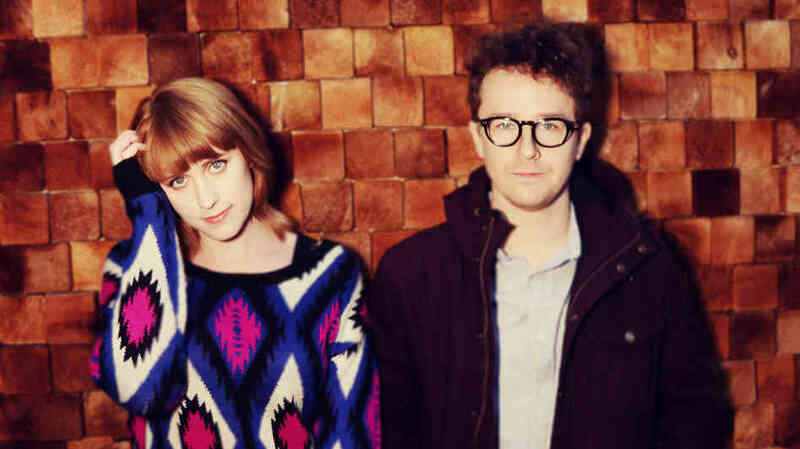 Also new to the list are albums from Teen, Eels, Jessica Lea Mayfield, and the latest project from Stephen McBean and Gregg Foreman called Pink Mountaintops. “Luminous,” the latest effort from The Horrors is the #1 album err compact disc on Spicy Radio. I just picked up my ticket to see The Horrors at the Belly Up in Solana Beach in October. How Fun!